If you are looking for a laptop under 25000 INR, this article is for you. I have curated the best laptops under Rs. 25000 based on several factors. Rs. 25000 is considered as an entry-level budget, so laptops are not much powerful but good enough for checking emails, watching movies, web browsing, making presentations and other regular work. You can also use these laptops for light gaming. Here is the list of best laptops under 25000 INR. You can check the specifications of these laptops and select one for you. 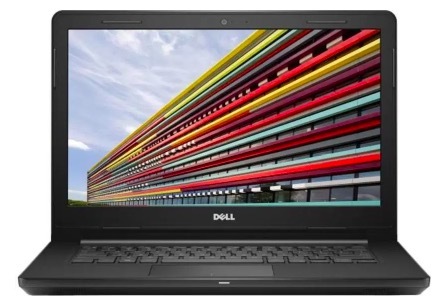 Price of Dell Inspiron 14 3000 is not exactly under Rs. 25000. 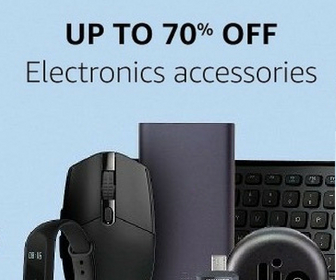 But you can get a good laptop just by paying Rs. 1000 extra. This laptop has a 14-inch HD display. It packs 2 GHz Intel Core i3-7020U processor. It has 4GB RAM and 1 TG HDD. It comes with Linux and you need to install Windows if you want. It has dual Speakers but speakers are not loud enough. It weighs 1.96 grams. Dell claims that it offers 5 hours of battery backup. 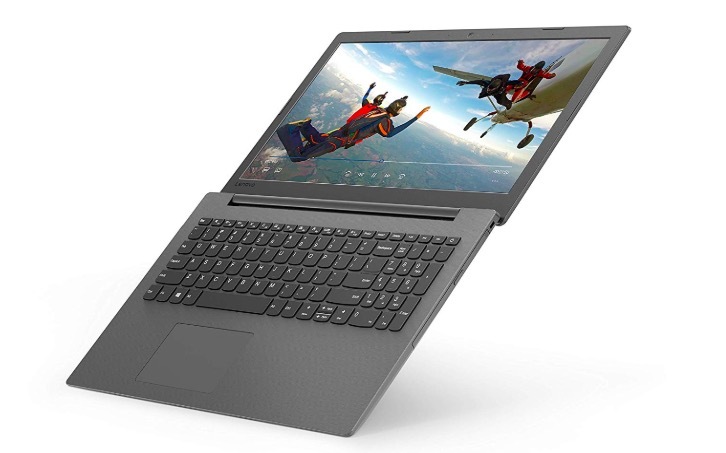 Lenovo Ideapad 130 is a good laptop that comes with good specifications and modern design. The laptop comes with DOS, so you need to purchase the license of Windows and install it if you want. 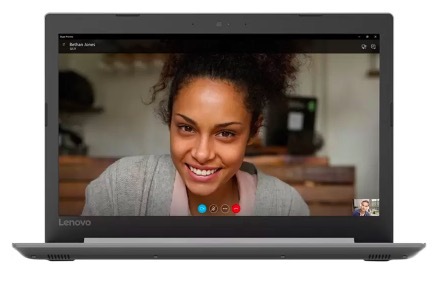 Lenovo Ideapad 130 features a 15.6-inch HD (1366×768) Anti-glare display. It packs 6th Generation Intel Core i3 processor with 4GB RAM. You also get 1 TB HDD. The laptop has a 180-degree hinge. It also offers up to 5 hours of battery life. 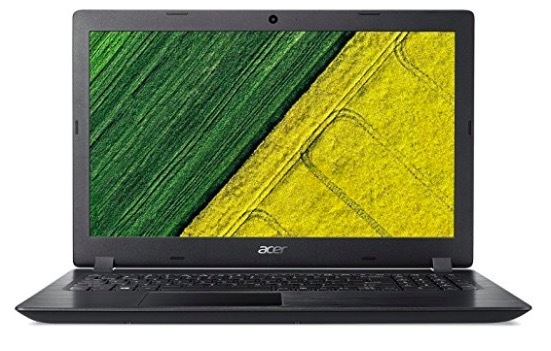 Acer Aspire E15 E5-576 is also one of the best laptops under 25000 INR. It comes with 15.6-inch HD display and runs on Linux out of the box. It is powered by 2 GHz Intel Core i3-6006U processor with Intel integrated graphics. It packs 4GB RAM that you can upgrade to 16GB. The laptop offers 1 TB of storage and battery life is up to 7 hours. 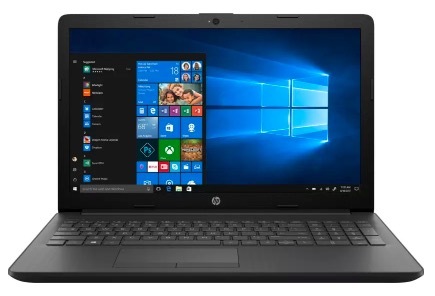 HP 15-da0295TU is the weakest laptop in terms of processing power because it comes with 2.5 GHz Intel Pentium N5000 processor. It has 4GB RAM and 1 TB f storage. The laptop comes with 15.6-inch HD (1366 x 768 Pixel) HD LED Backlit Display and runs on Windows 10 home. It weighs 2.18KG and offers up to 5 hours of battery.